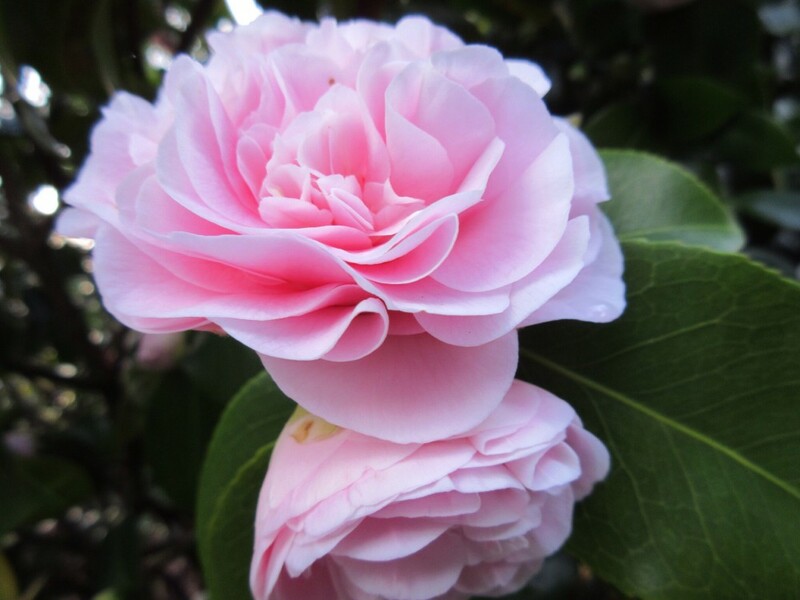 Delta Erin sent me this photo of a camellia flower in a beautiful shade of pink. Spring has arrived in Victoria, BC and she sent some great photos to prove it. It will be a while before spring arrives here, but the photos encourage me that it will eventually appear. I like the photo so much it is on the lock screen of my phone to cheer me every time I check in. Thanks Erin!